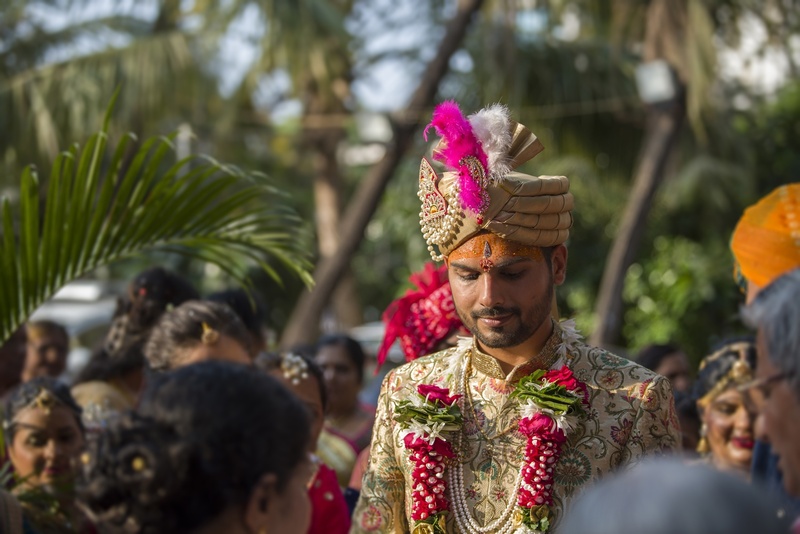 Shaadi Byah, Mumbai is a new wedding photography company, is based in Goregaon, have a team of passionate and collective photographers, cinematographers, editors with an experience of more than 6+ years in the industry. They capture and document the beautiful wedding stories through their breathtaking wedding photographs and films. 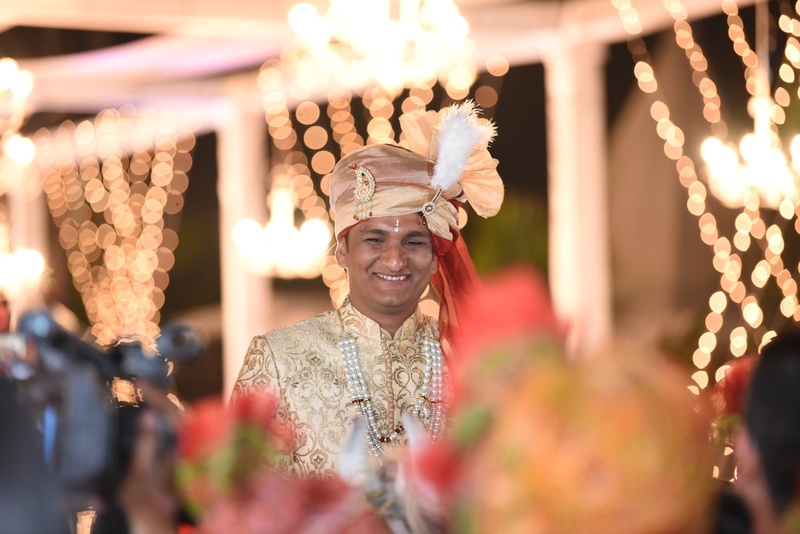 Shaadi Byah, Mumbai specializes in luxurious wedding photography, destination weddings as well as cinematography. 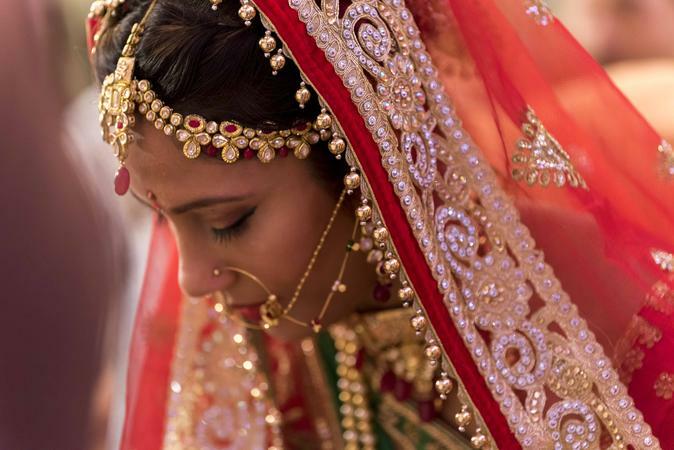 Shaadi Byah is a Wedding Photographer based out of Goregaon East, Mumbai . Shaadi Byah's telephone number is 76-66-77-88-99, address is Goregaon East, Mumbai. In terms of pricing Shaadi Byah offers various packages starting at Rs 45000/-. There are 2 albums here at Weddingz -- suggest you have a look. Call weddingz.in to book Shaadi Byah at guaranteed prices and with peace of mind.